Many Link Roundups! Handle Them! 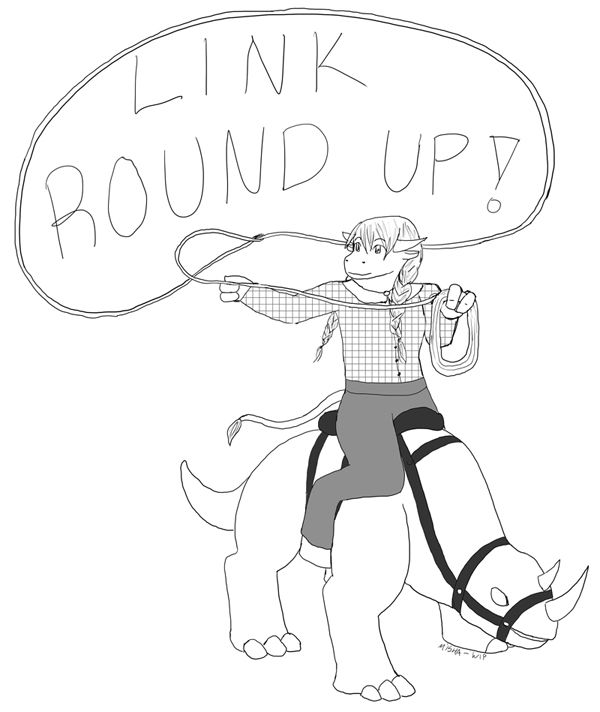 Welcome to another edition of Link Roundup! 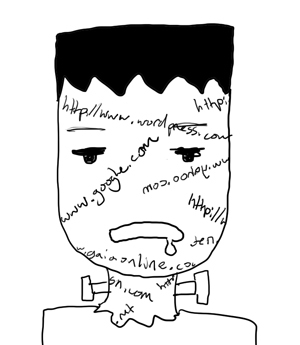 I’ve been monitoring links throughout the week, and boy were you guys on a roll! Looks like I’ll have to break things down a little more than I usually do! In this Roundup I’ve pulled out posts on Pandaren (where be the women folk? 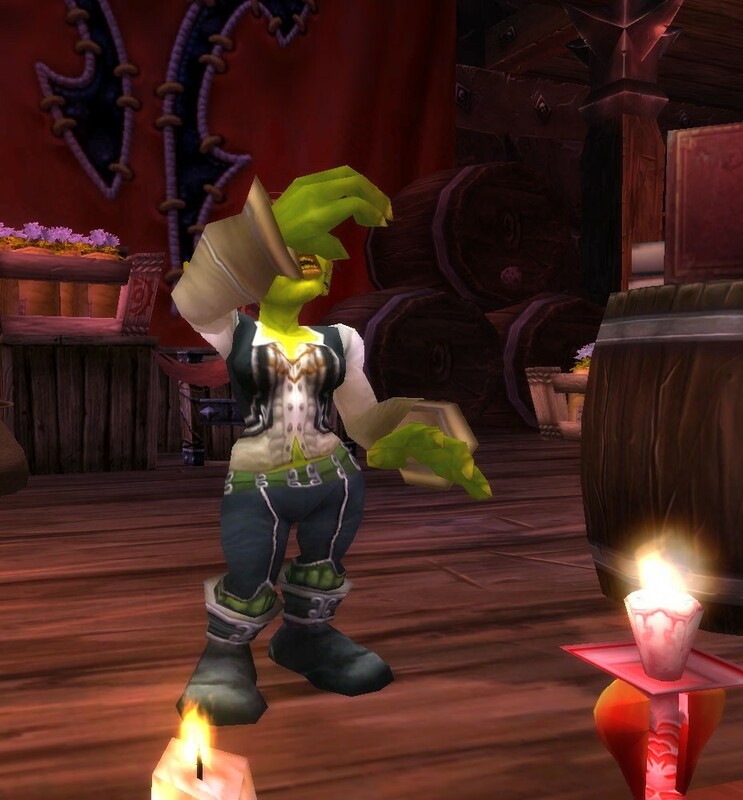 ), Helpful Tips (Alchemists will want to check this out), Shaman (a personal favorite of mine), Musings on the Current, Future, and Past state of WoW (there’s some SW:TOR and Gnomes in there; you have been warned), NaNoWriMo (encouragements) and a few Silly Posts. Hope you have the time to read through all this great stuff! Holy Concentration explains her love of Pandaren and is really tired of your complaints about them. 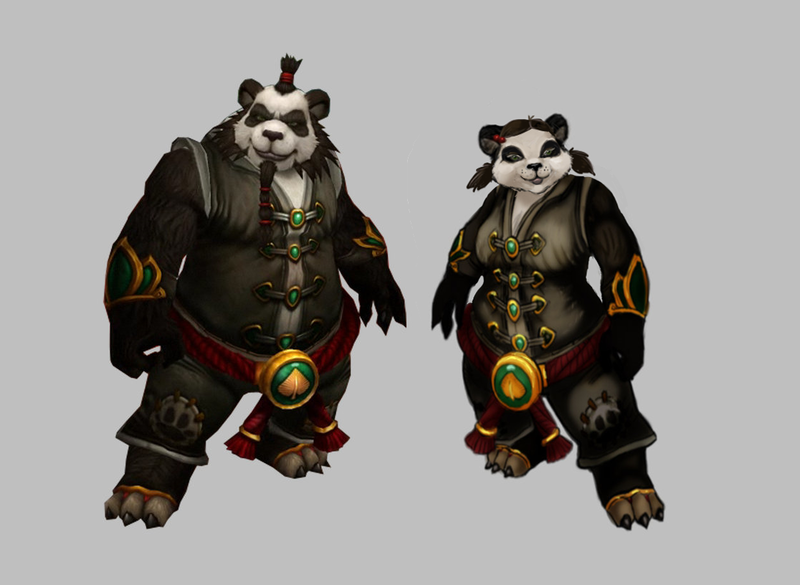 Ratshag makes the very valid point that there are no female Pandaren in the concept art. I too hope that they put more time into the female Pandaren design. Maybe for the next race they’ll design the ladies first (as a true gentleman would do)! Amerence ponders what class she’ll make her Pandaren, and also finds a possibly real concept image of what female Pandaren will look like! If it is real, I am pleased with the results. If it’s not real… it should be! 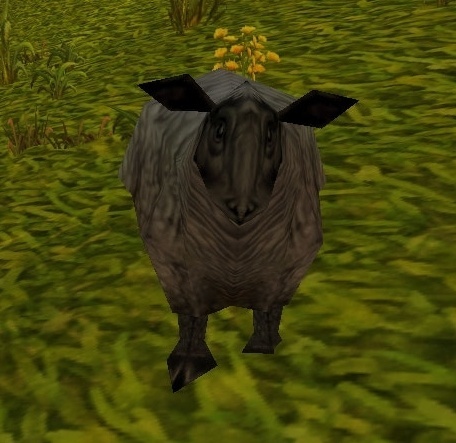 Is this the Pandaren Female Design? If not... can you make it be the Pandaren Female Design? Power Word: Gold has a warning for you Alchemists out there: Change specs now! 4.3 is bringing a new, more expensive way to switch your specialization, while taking away the old version. Just My Two Copper talks about manually adjusting addons to get them to do just the right thing. While this post talks about more auction house related addons, you could apply the same ideas to other addons you use. 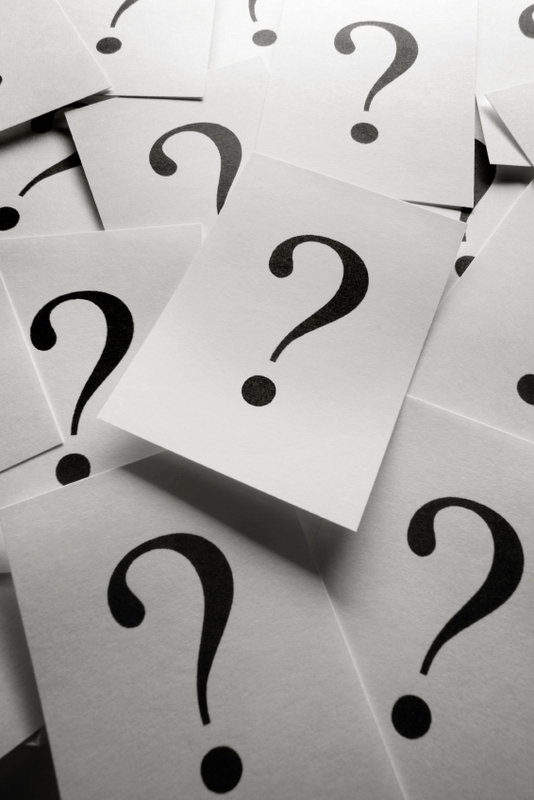 Have you ever tweaked an addon before? 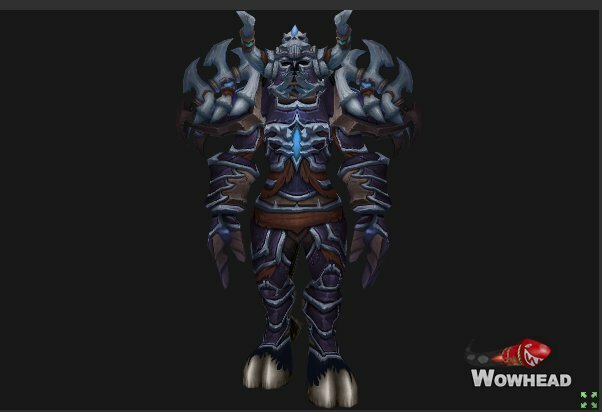 Interested in a MoP Shaman talent preview with a Resto twist? Totem Forest has got you covered. For those interested in Shaman changes in the more near term future, Life in Group 5 wrote about the Shaman Tier 13 bonuses and the changes to our healing spells. I agree that changing Ancestral Healing to add health to your target isn’t the best idea (especially since it can’t be tracked!) And the 4-piece bonus for Tier 13 is something that I would probably never use; I hardly remember to use Spiritwalker’s Grace anyway (maybe THAT’S why it’s a bonus… to get silly Shaman like me to remember to use those new spells they gave us at the start of Cata). Screaming Monkeys would like more games to allow your high level toons to easily swtich servers/factions to help out friends in need. What do you think? The Grumpy Elf has written an interesting two part series on how DPS are just numbers. It’s a little introspective, and yes, a little grumpy I might add. But it does sum up the sad state of the world (of warcraft) that people think of tanks as tanks, healers as healers, and dps as the dps who did 13K. See the first post here, and the second here. Restokin talks about Stat Inflation (you know, the reason why DPS numbers just keep on climbing to ridiculous heights). There are two solutions discussed; Mega-Damage and a Stat Reset. I agree that a stat reset would be best. In the more near-term future, Rades is not impressed with the looks of Death Knight Tier 13. I’m not either, though I haven’t liked many Death Knight Tier sets in general. Maybe because it just looks like the human is covered in construction paper tubes with drawings on it. Maybe it looks better on a different race/gender, like my lady Tauren DK Mourninglory. In other news, Screaming Monkeys has a little story involving two game company employees discussing Star Wars: The Old Republic. I’m a little surprised by their comments too. Alas remeniced about PvPing with a group of identical Gnomes… which has now spawned a Gnome Clone project. You can find more about the Gnome Clone project here, on its blog Revenge of the Gnomes. Even more details on the EU version were written up over at Spellbound. For those of you who are participating in NaNoWriMo, I Like Bubbles gives some encouragement. Bika has a less flowcharty encouragement here. The Grumpy Elf had lots of random thoughts. I must agree, coming up with names for your toons is pretty hard, especially so many of the ones that make sense have been taken! I may have missed out on the #iwasanoob twitter hashtag, but Elfi didn’t, and carefully transcribed many tweets for your enjoyment! Fulguralis asks… What Would Star Fox Do? And I think that’s all the links for today, folks! Thanks for reading! Therefore I would read even more Priest blogs than I do. A Worgen, Goblin, Blood Elf, or Draenei could’ve been my main! I might not have ended up on Ysera with my awesome guildies — we decided to roll on one of the suggested servers, Ysera. I would still be a noob. I don’t learn very fast. Leveling would have been much, much faster, and possibly much more fun. I probably wouldn’t’ve had to ask The SA for so much help with quests, for example! My raiding experience would likely be near zero. I’d be clamoring to try out raids now and work them into my schedule instead of sitting on the side lines. I’d also be really interested in the ‘old content’ raids and would wonder why everyone seems to be sick of this ‘Ulduar’ and ‘Naxx’. ZA & ZG would also not hold as many memories when running them as 5 mans. My Roleplaying would either be increased or nonexistent, depending on if I joined an RP server or not! I wouldn’t have stopped my subscription because of school. AKA I would be lacking in gold reserves as I doubt I would consider touching the Auction House after only a few months. I wouldn’t have made so many Priest alts to try out their racial spells. … But I still would have a ton of alts. What about you? How much would be (hypothetically) different if you had joined the game later? Would you have made a different main? Picked a different server? Focused on a different aspect of the game? Or would everything be the same, only shinier? Or if you started playing in a later expansion, what would have been different if you started play sooner? Let me know in the comments! Friday Five – Heat Wave! I’m participating in my first Friday Five, a writing prompt given by Anna (and indirectly in this case, Panzercow). I’ve written about Mishaweha (barely under 500 words without this intro), and what she’s doing in spite of the heat. It’s a little different than some of the suggestions of the prompt, but I think it still sort of works. Maybe I’ll write another one for a different character later. Anyway, enjoy the read! There was no point to stay inside — even shade couldn’t help against the heat. Mishaweha sighed, and put on the last last of her ceremonial bangles. Her hopes of keeping cool inside were shot. She knew the heat was going to be bad the moment she stepped out of the portal. The crisp summer air in Dalaran turned steam and muggy, which got worse as she left the caves into Thunder Bluff proper. She made a hasty retreat to her family’s tent, but no one had been inside. It didn’t take her long to figure out why. “At least this heat allowed me to change in peace,” she thought, thrusting the tent flap aside to go outside. There was a slight breeze, but it only carried more hot air. Misha sighed again, ornamentation jingling as she wiped some sweat off her nose. “SIIIIIIIIIIIISTERRRRRR!” A loud cry interrupted Misha’s reverie. Misha saw the source of the cry, her younger sibling, Mamisha, waving wildly at her from an upper level of the bluff. Misha gave a half-hearted wave in return; it was best not to encourage her sister’s antics. “Hurry up, sis! It’s startin’ soon!! Don’t be late!! !” Mamisha continued (you could hear the extra exclamation points in her voice). “I’ll be up in a minute!” Mishaweha called back, and gave a final wave to her sister as she walked towards the central ramp. Not Misha, for one. The climb up to the main fire was enough to make Misha sweat like she had just run ten miles. Mamisha happily commented on this before her big sister shooed her away into the crowd. As for Mishaweha herself, she joined the other shaman, all sweating in their ceremonial garb. They acknowledge Misha with a nod, which she returned. They were all facing the main festival fire. Every year the Tauren would build a bonfire for the festival, and every evening different tribes would perform the Ritual of Fire. It appeased the fire spirits, to keep them from starting fires out of mischief. It also was an impressive spectacle, as the ritual involves dancing with fire spirits. 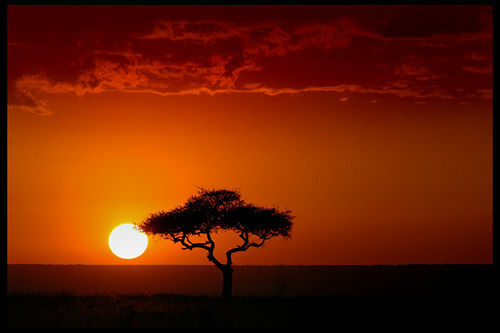 Tonight, Misha’s tribe would perform the ritual; the duty rotated from night to night. Misha fidgeted in the heat as they waited for the sun to finish setting, jealous of watching crowd who fanned themselves and sipped ice-cold drinks. But she was here to represent her tribe, not to avoid the heat. And soon the sun set, and the ritual began. Shame that dancing with fire just makes you more hot.